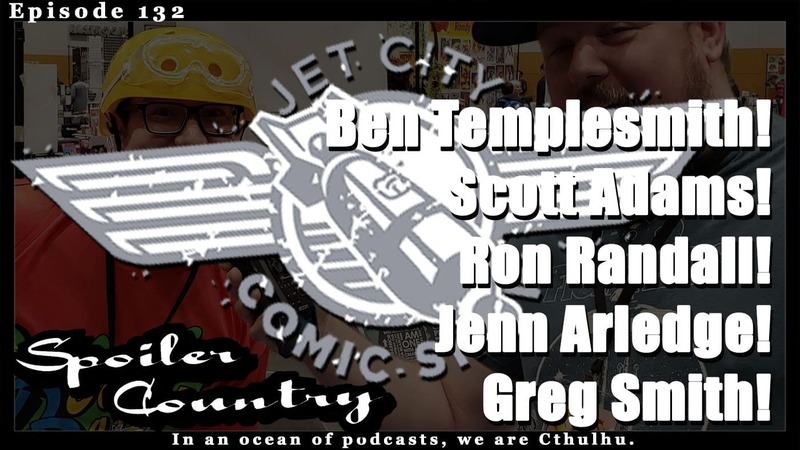 Jet City Comic Show 2018! Ben Templesmith! Scott Adams! Ron Randall! Jenn Arledge! Greg Smith!